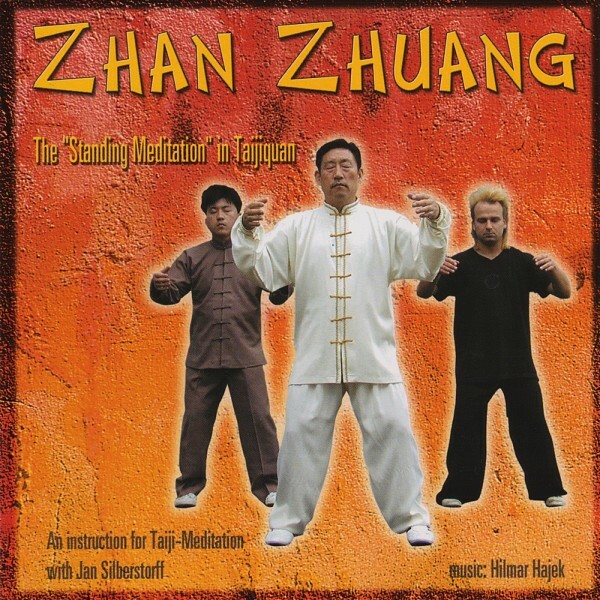 The most important basic exercise of theTaijiquan - the "Standing Meditation"! The "Standing Meditation" in Taijiquan is the most important basic exercise of the Taijiquan in general. It gives you the correct basic physical structure, which is essential for the developement of a healthy, well-balanced and powerful body. Weiterführende Links zu "Zhan Zhuang (english)"